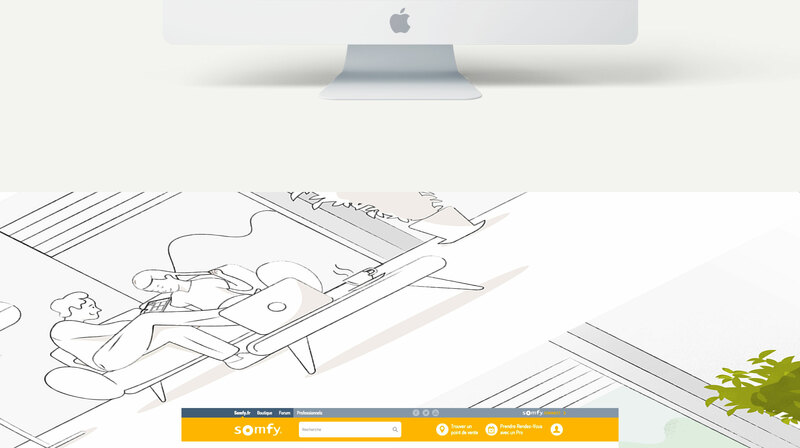 Hi – I'm an art director and designer with over 4 years of experience in advertising agencies and digital studios. 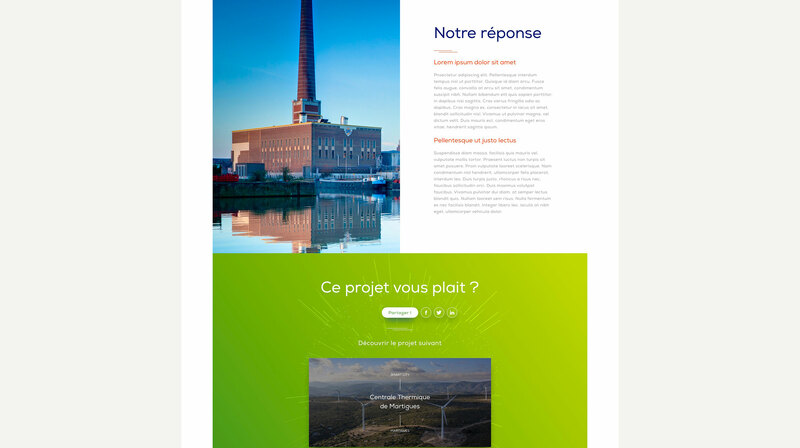 While working at BLUE, St Johns, and now Infostrates in Marseille I worked for brands such as Coca-Cola, EDF, Royal Canin, Janssen, Renault and Kookaï. 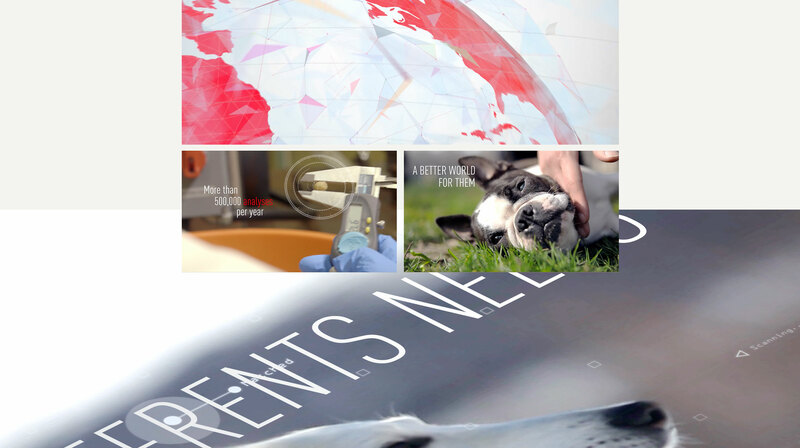 When it comes to communicating around the values ​​that make their business, Royal Canin addresses us. 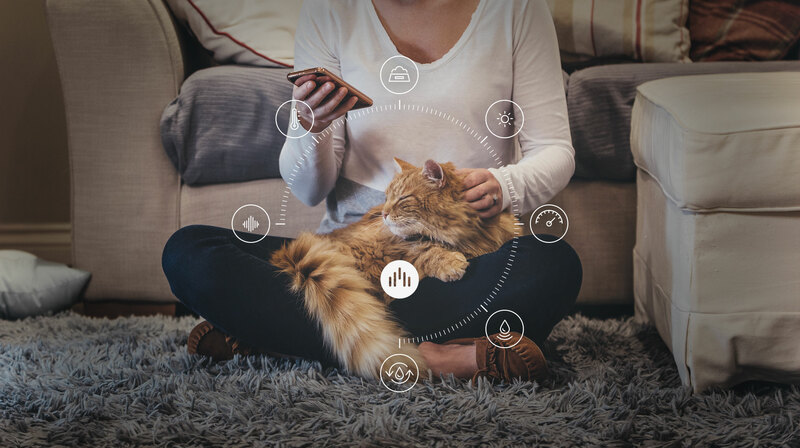 Through this brand film, Royal Canin shows that it is a brand and a strong company, closest to animal owners and veterinarians. 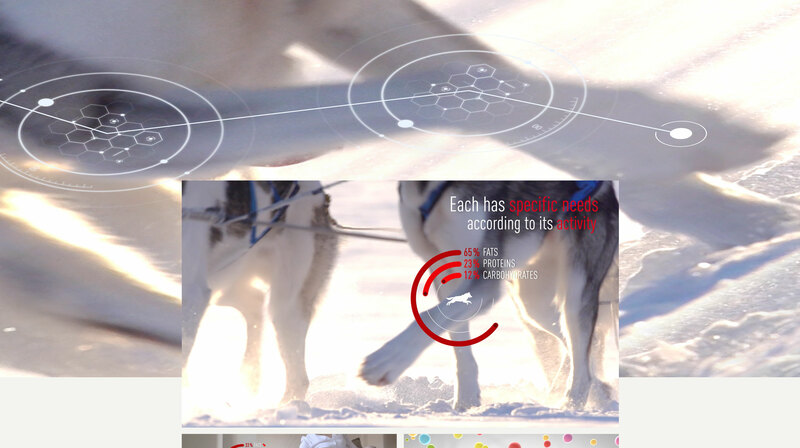 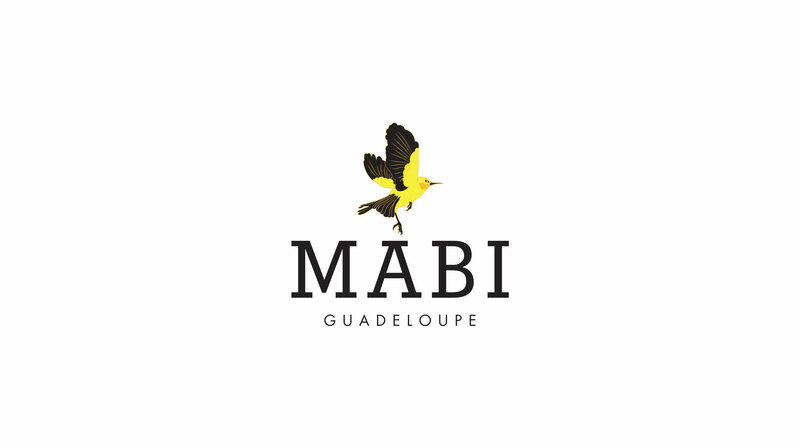 This allows them to offer products adapted to each animal according to their specifics needs. 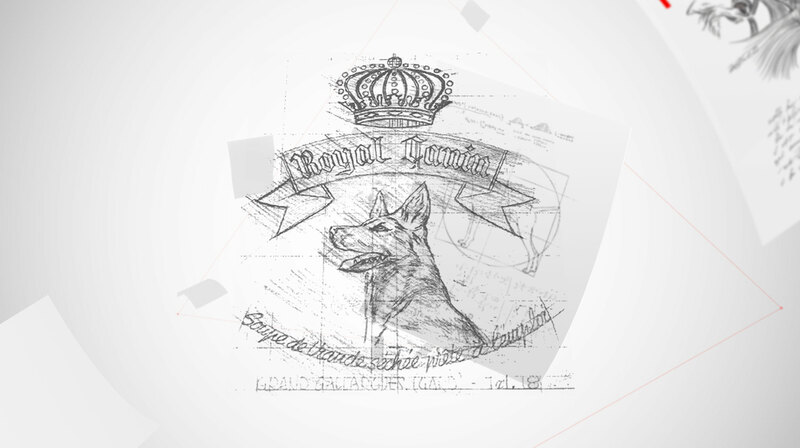 Royal Canin is science, observation, research and development, in one word, undeniable expertise and know-how, to offer quality nutrition. 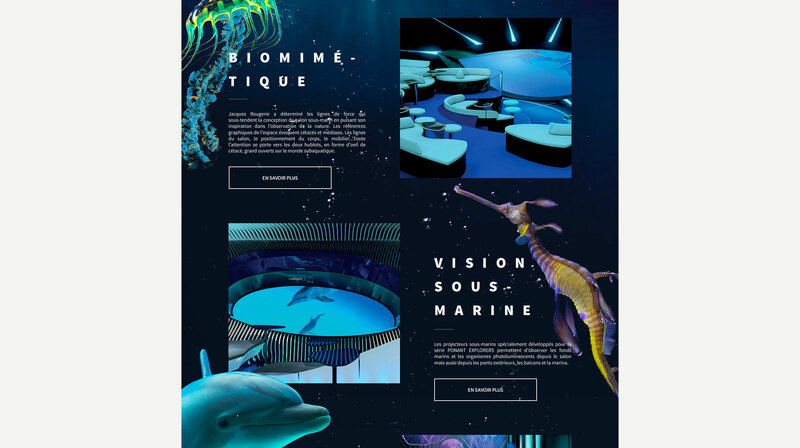 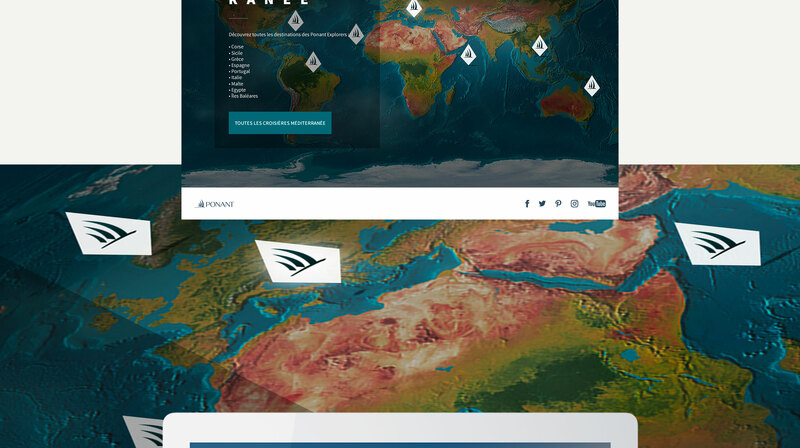 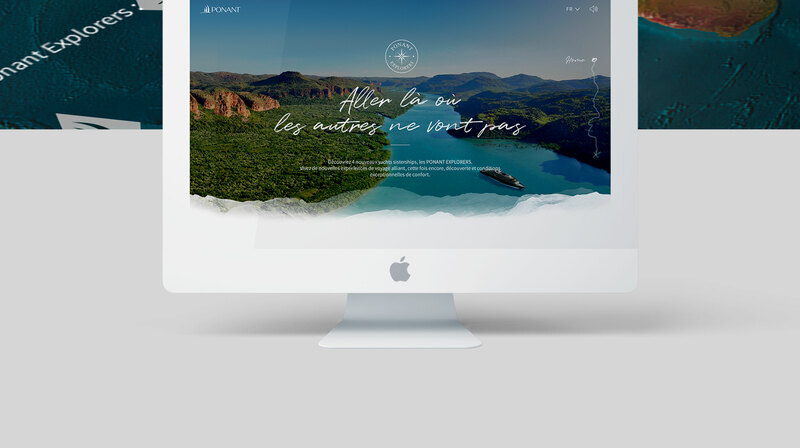 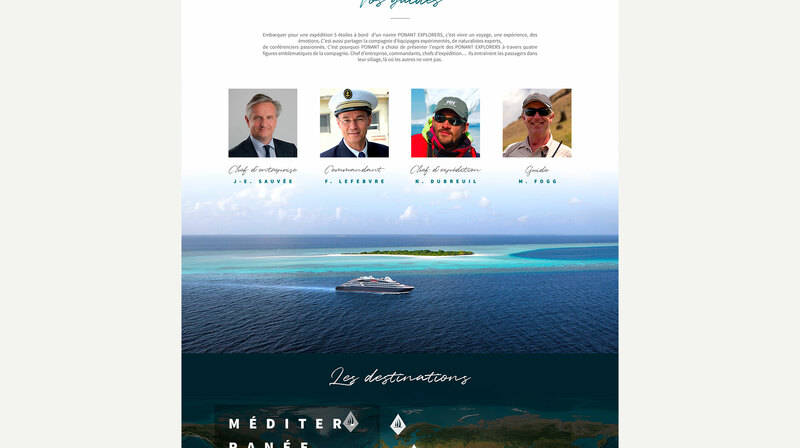 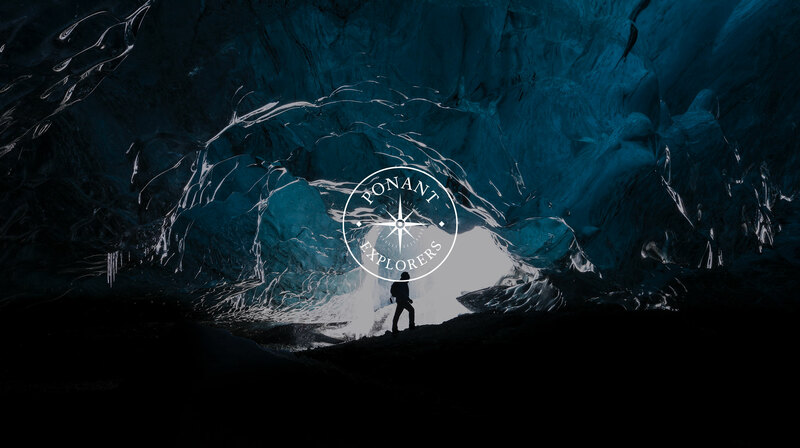 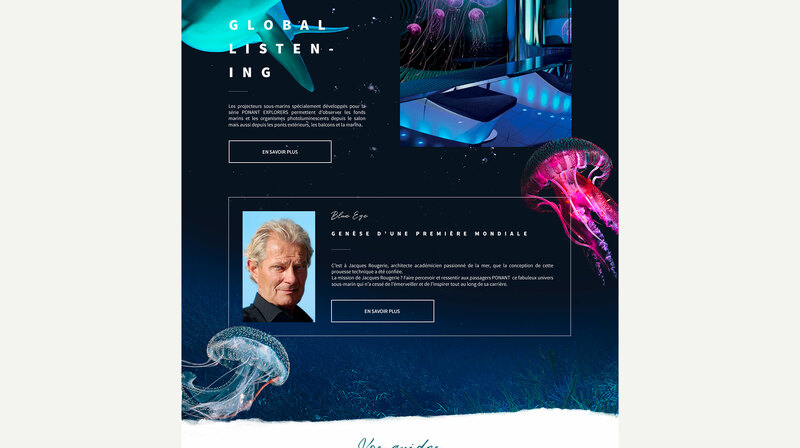 As part of the release of their new luxury yachts, Ponant has entrusted us with the design of an experiential site. 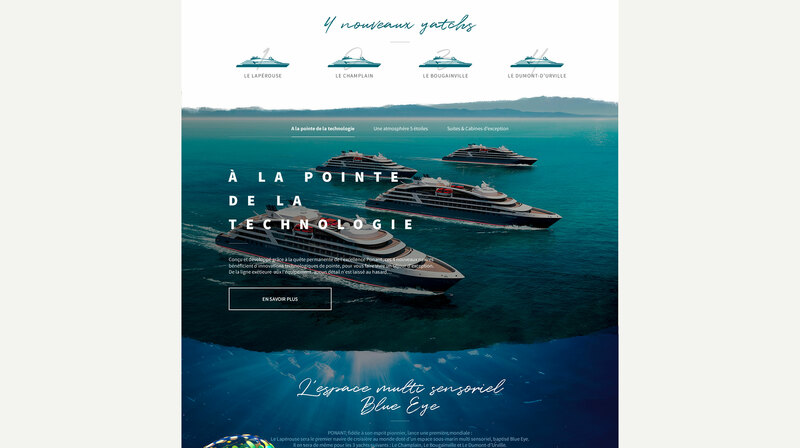 This one must invite to the voyage and show the unique design of the avant-garde ships of the luxury cruise line. 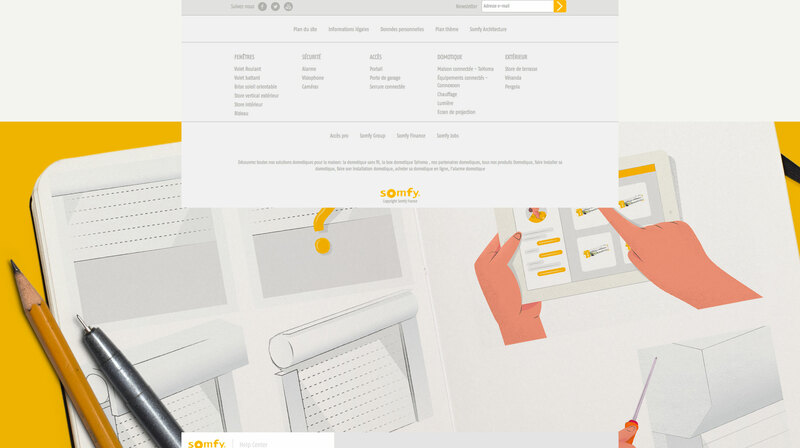 For the output of its on-line help module, SOMFY, manufacturer of home automation, calls us. 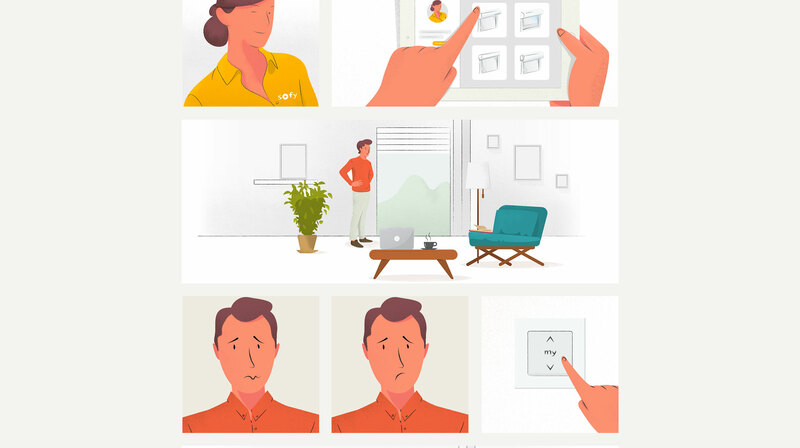 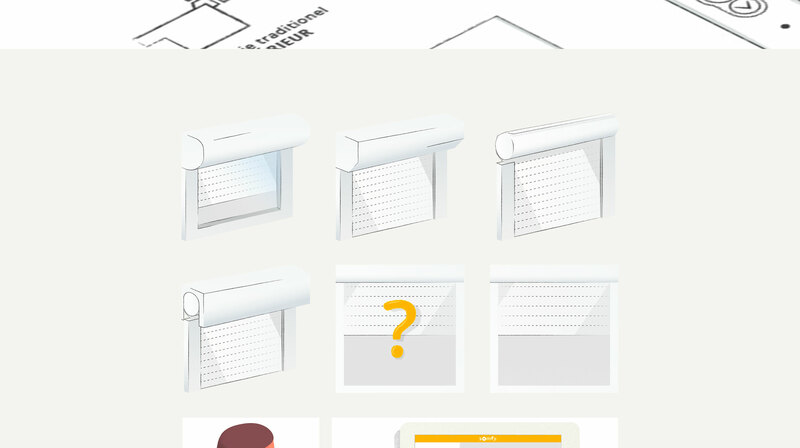 The demand is simple: to design an intuitive and innovative solution. 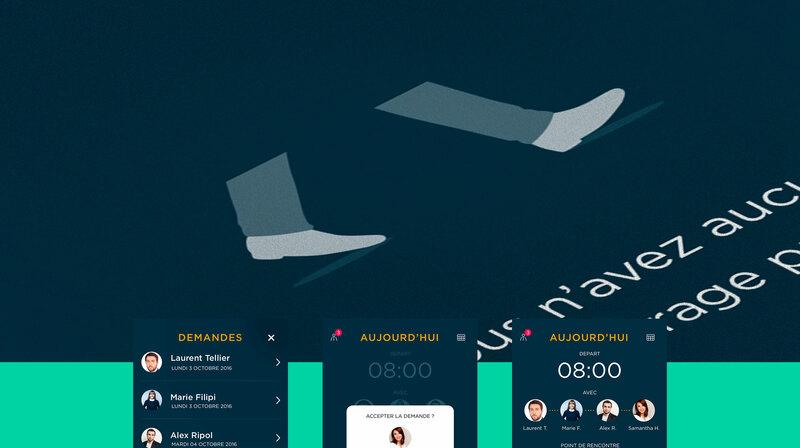 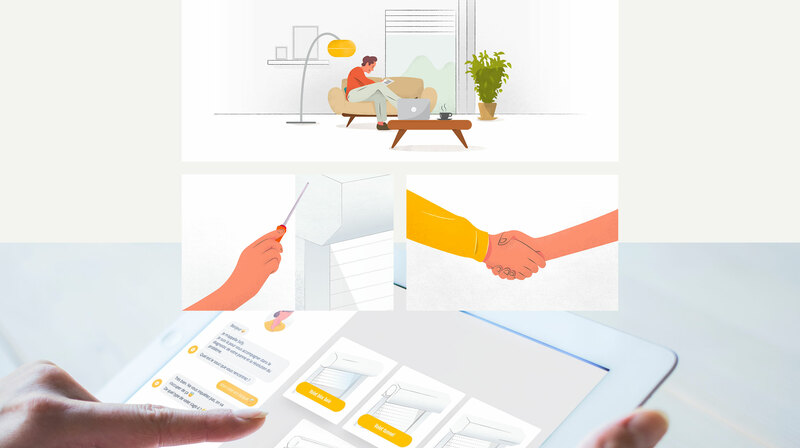 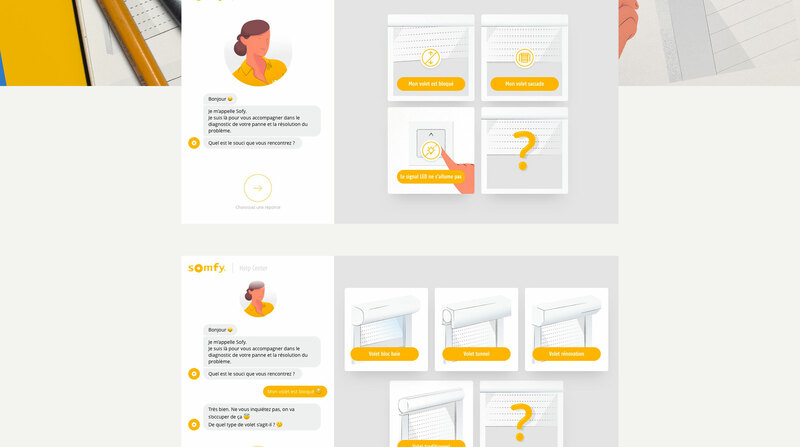 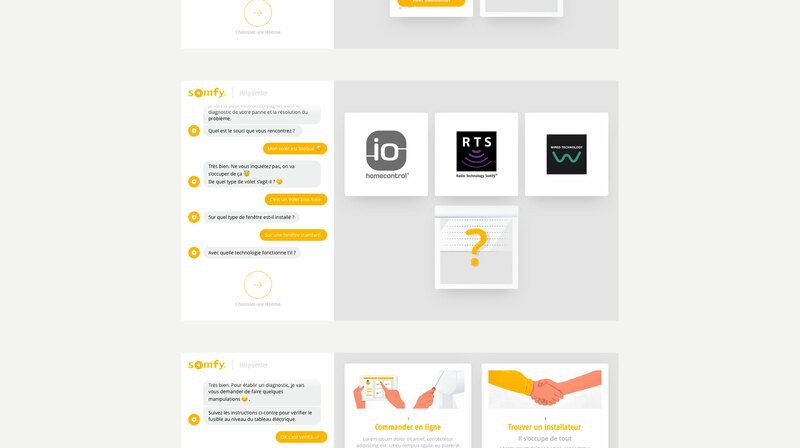 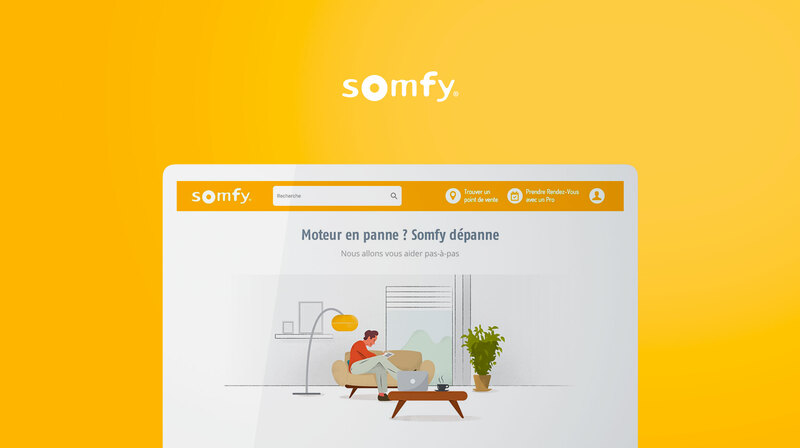 The answer we gave them is « Sofy », an assistant in the form of chatbot that follow the user, step-by-step, in case of difficulties with his connected objects. 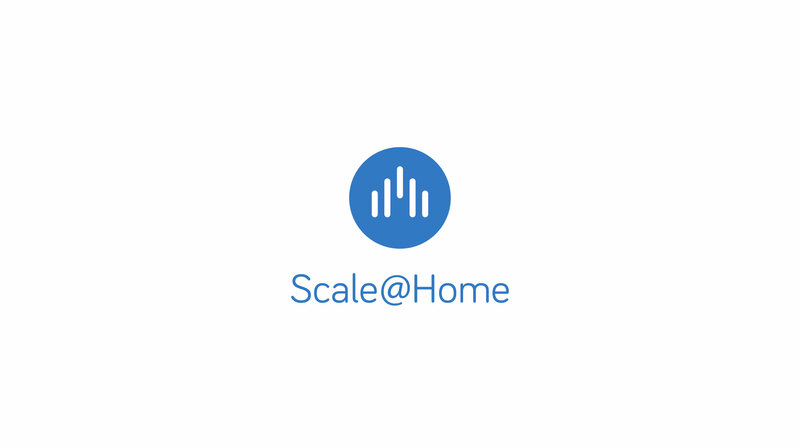 Scale@home is a connected bowl designed to follow the daily consumption of water and food of its pet. 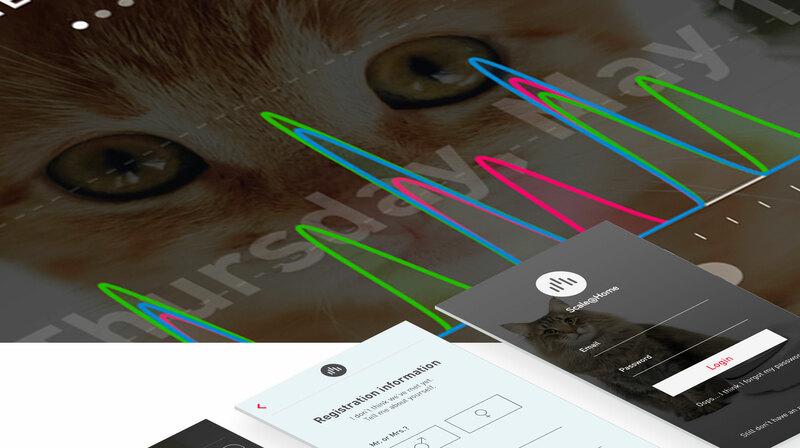 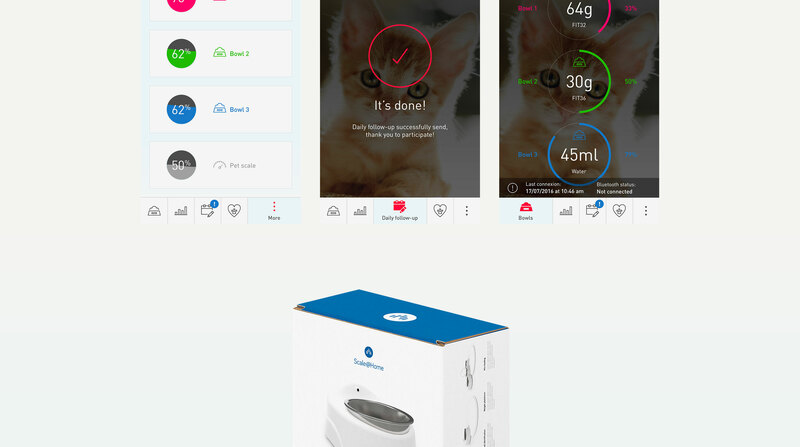 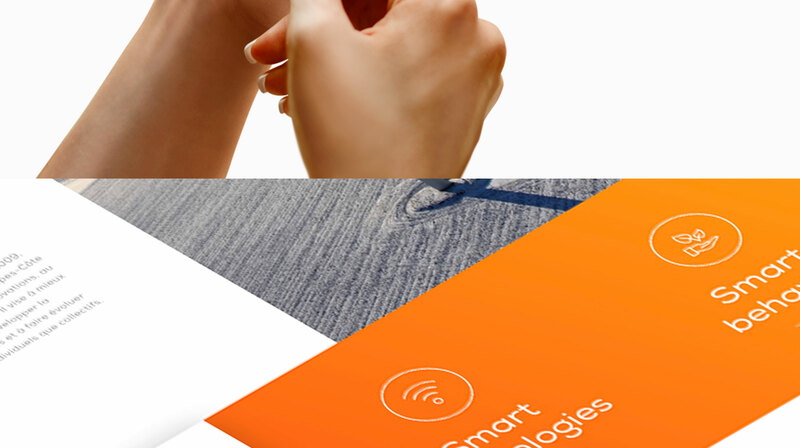 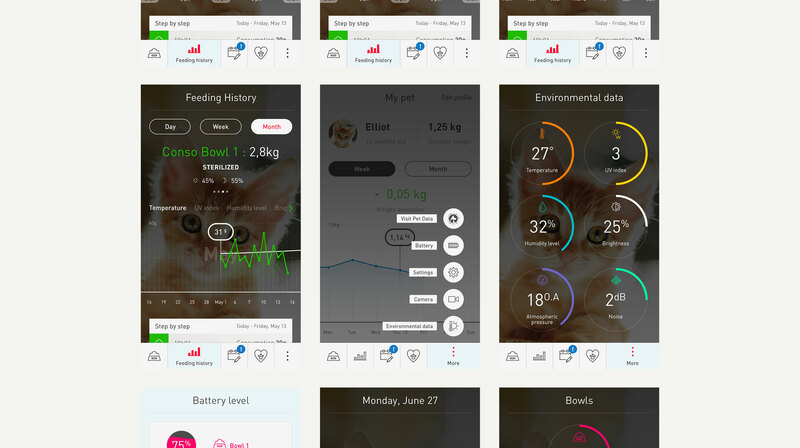 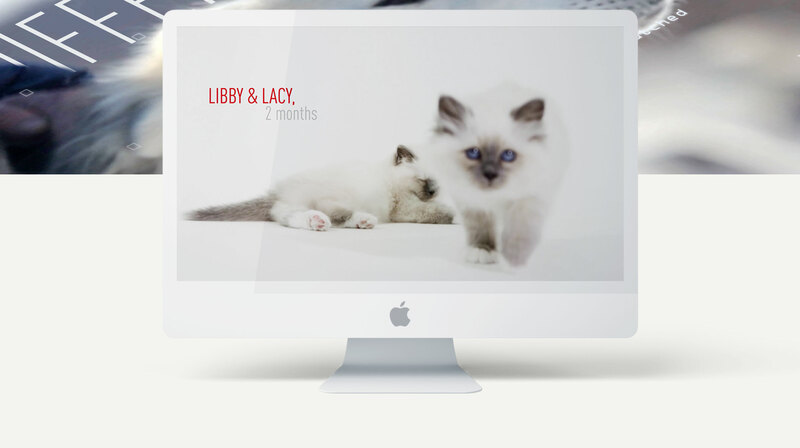 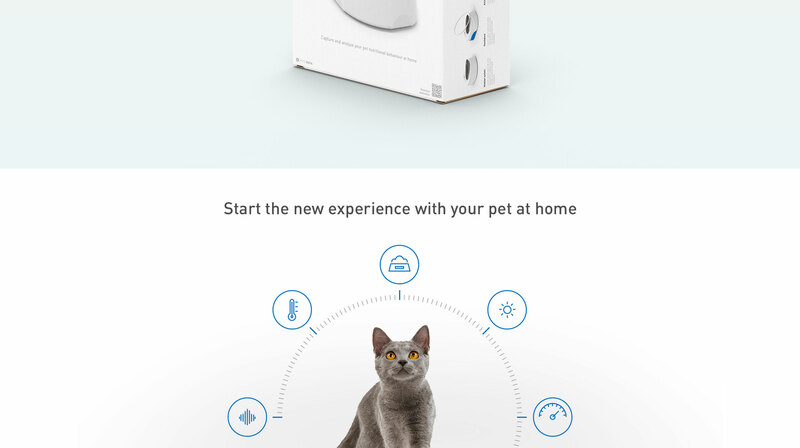 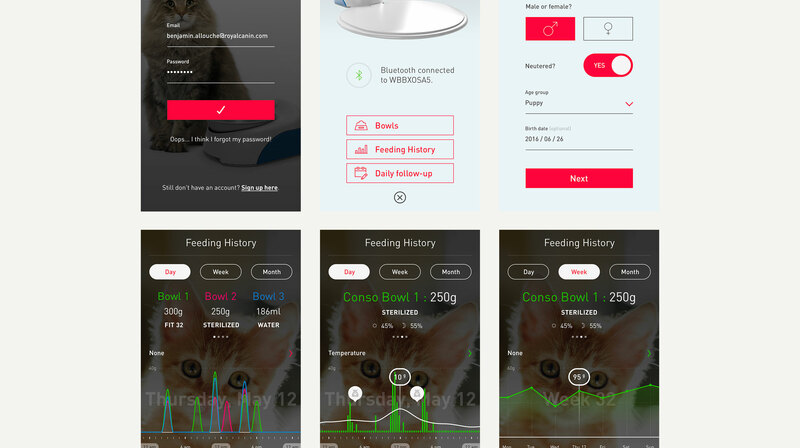 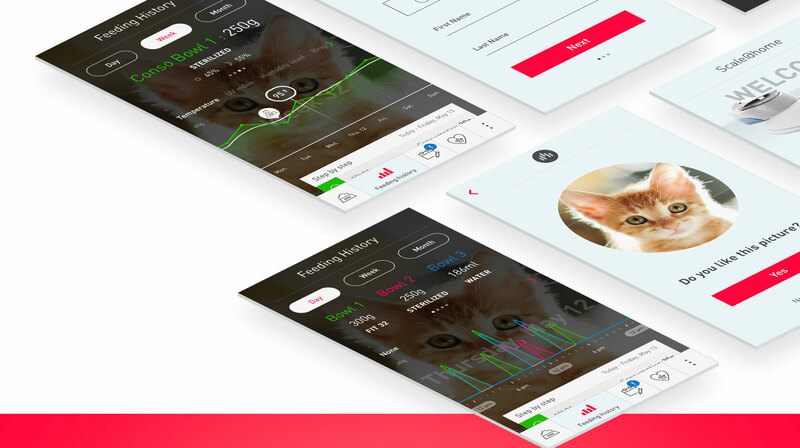 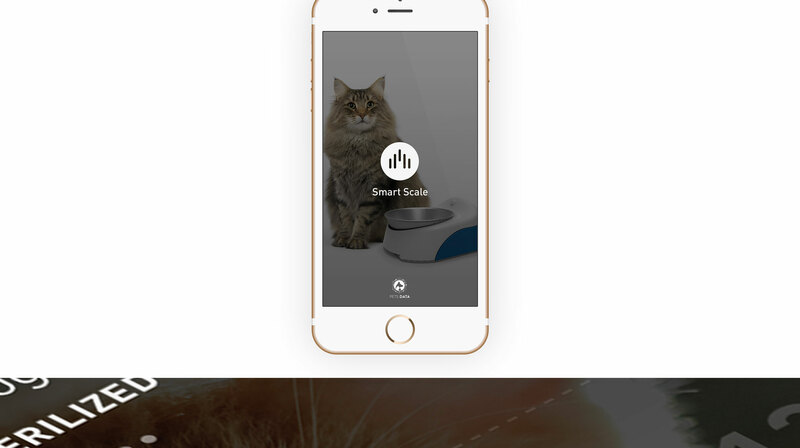 Our mission was to design the identity of the device and an application that communicates to the pet owner the data collected. 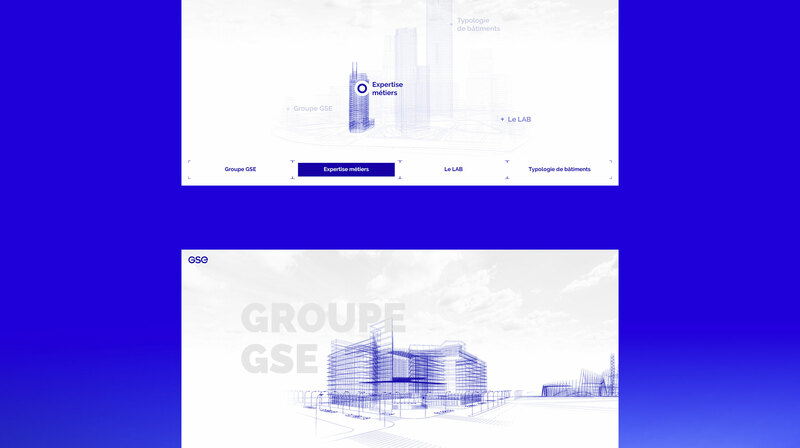 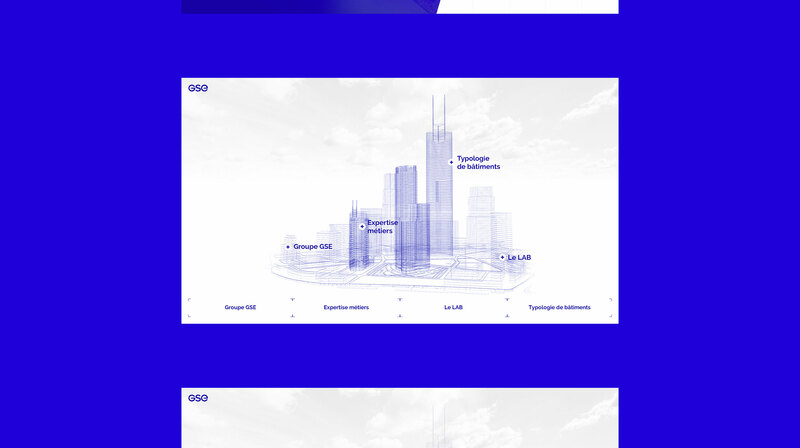 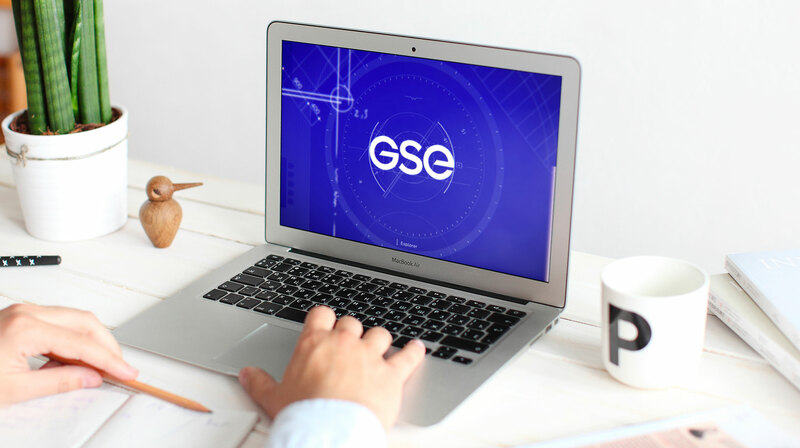 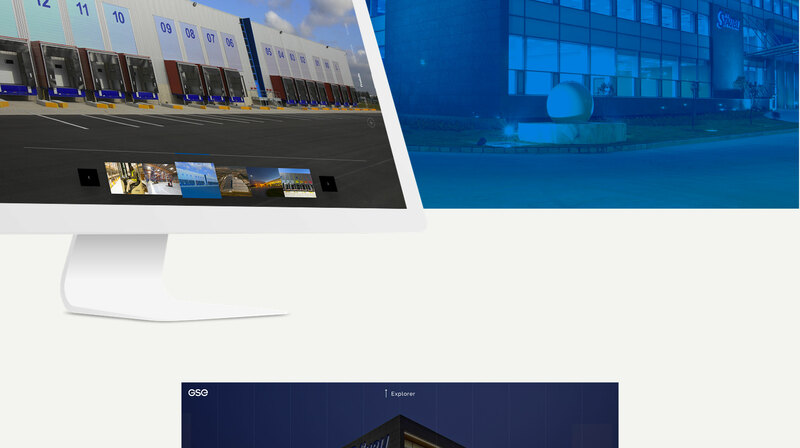 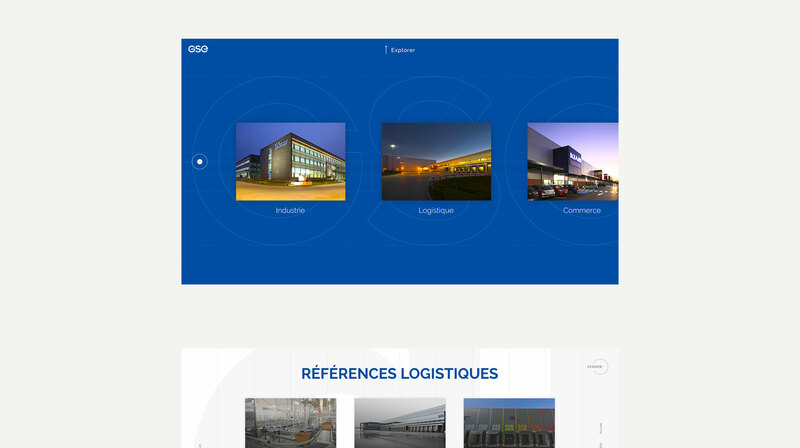 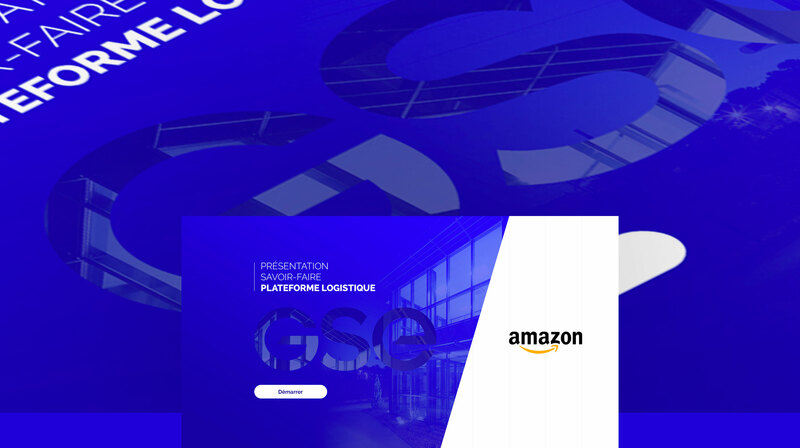 The GSE Business app is a communication medium connected to the sales office of the agency. 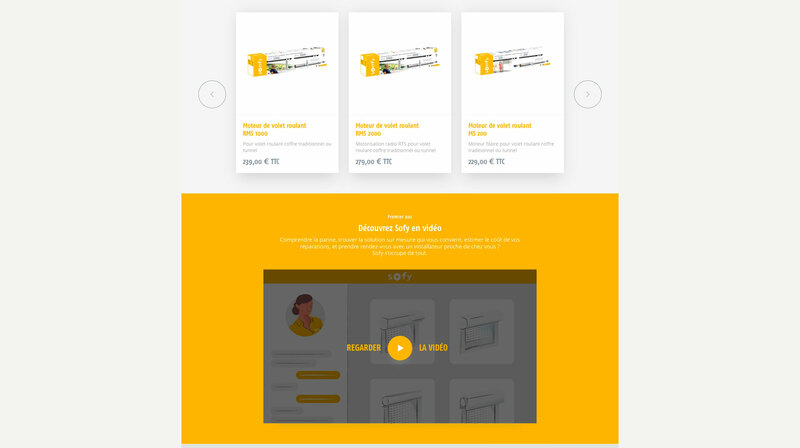 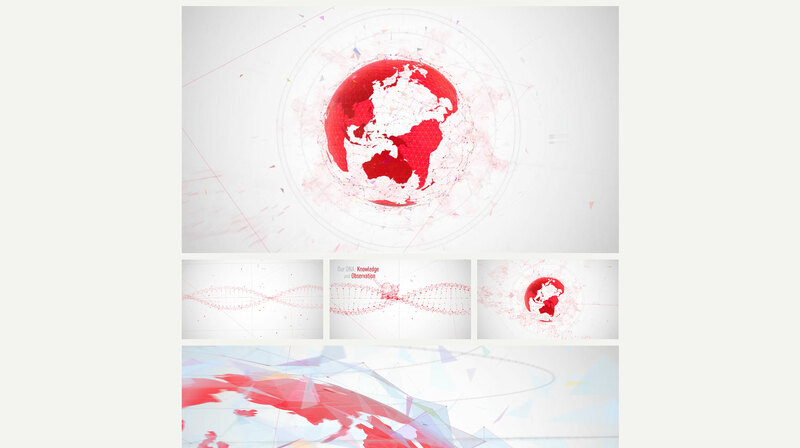 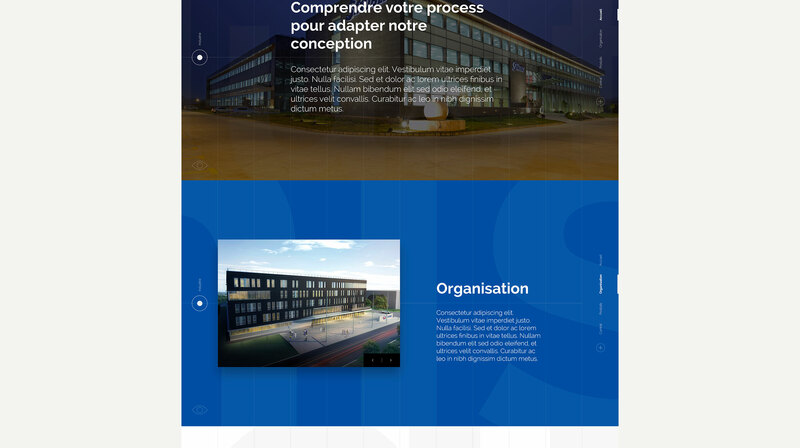 It allows you to create a tailor-made presentation of the company to a particular customer. 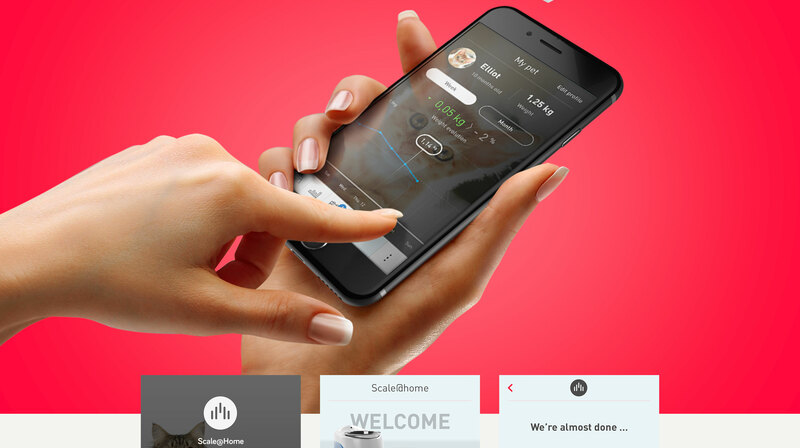 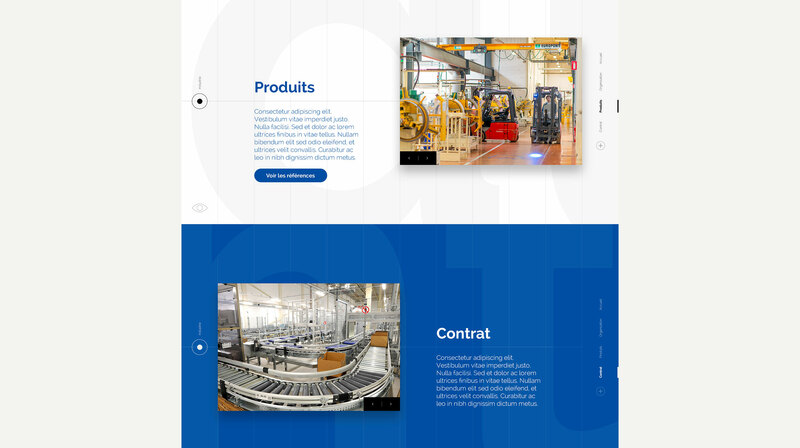 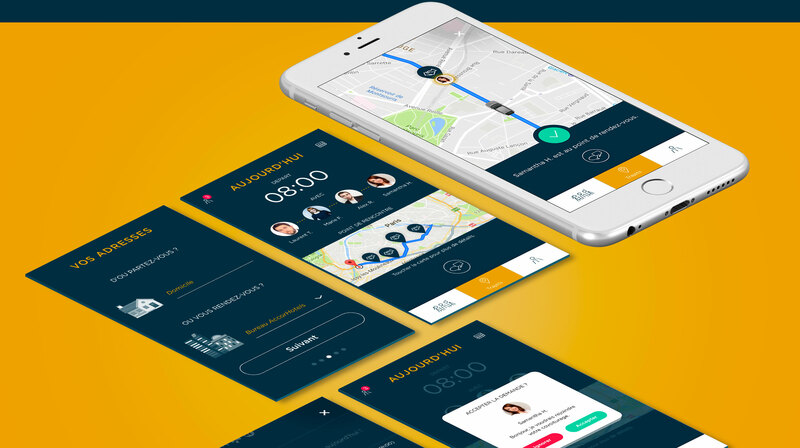 The app also provides a specific argument for each project. 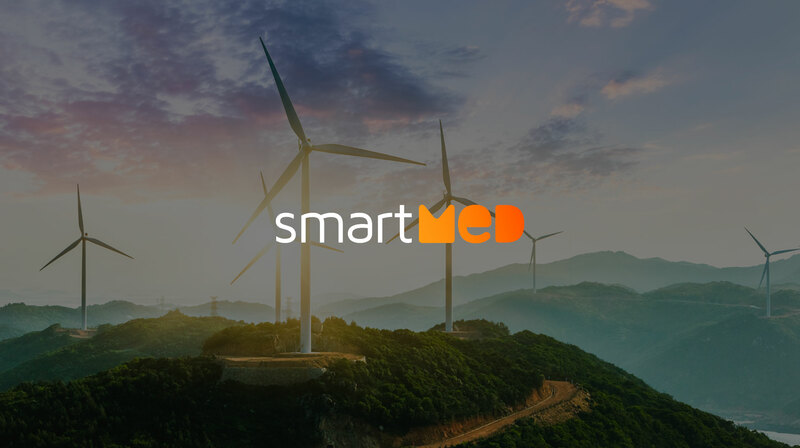 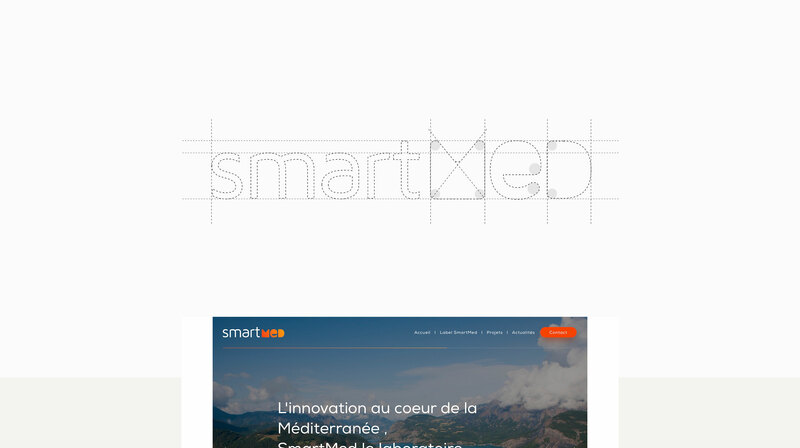 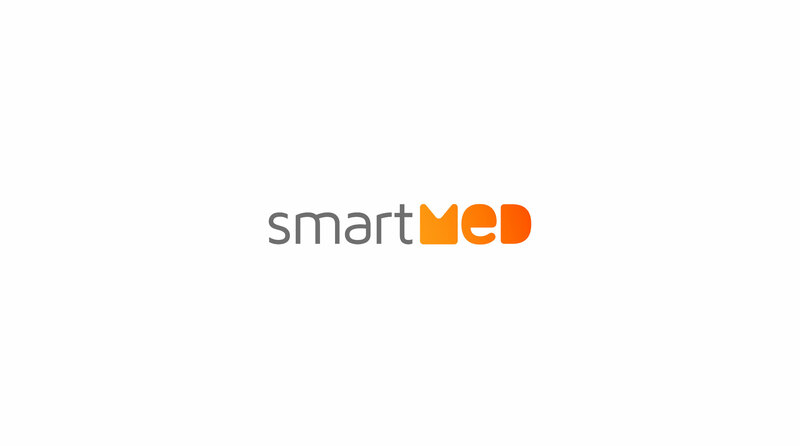 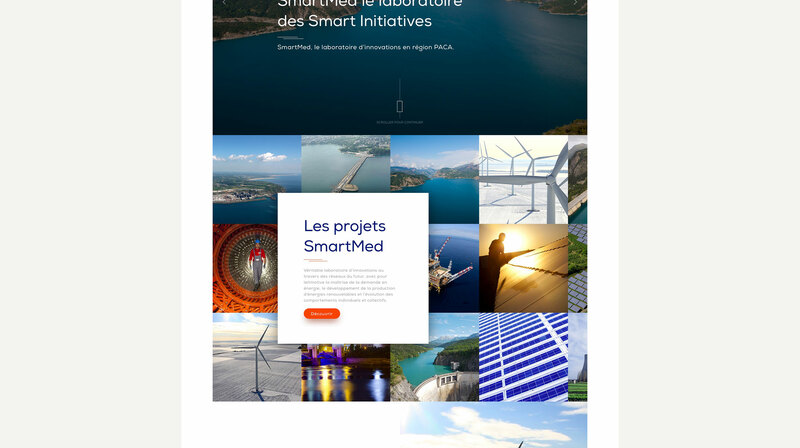 Pour le lancement de sa plate-forme de communication « SmartMed », dédiée à ses « Green activities » en région méditerranéenne, EDF a choisi de s’adresser à nous. 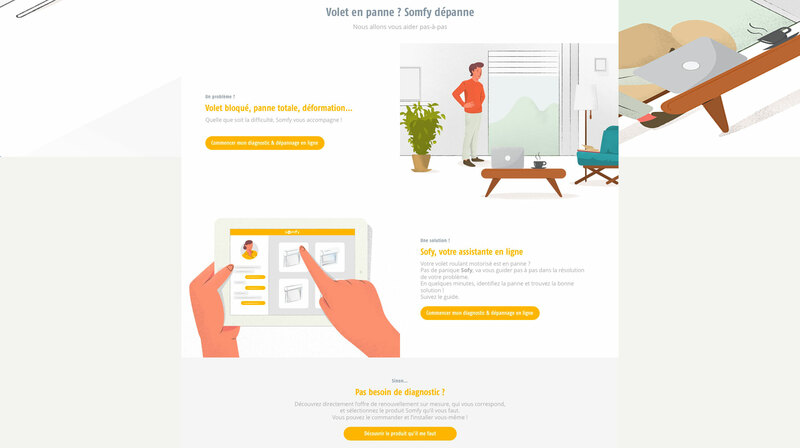 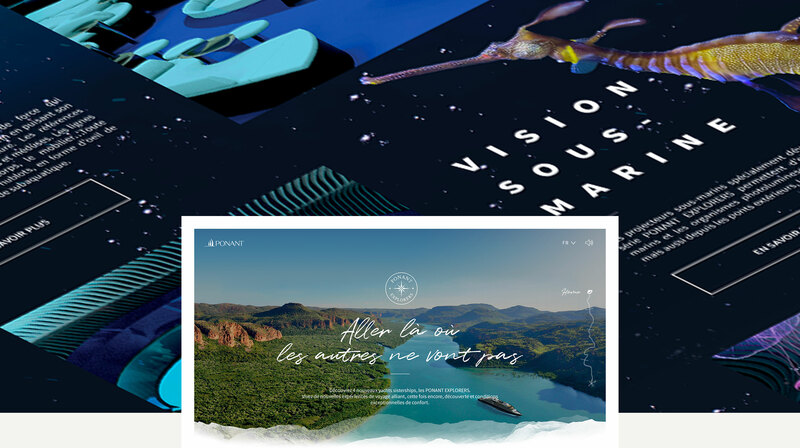 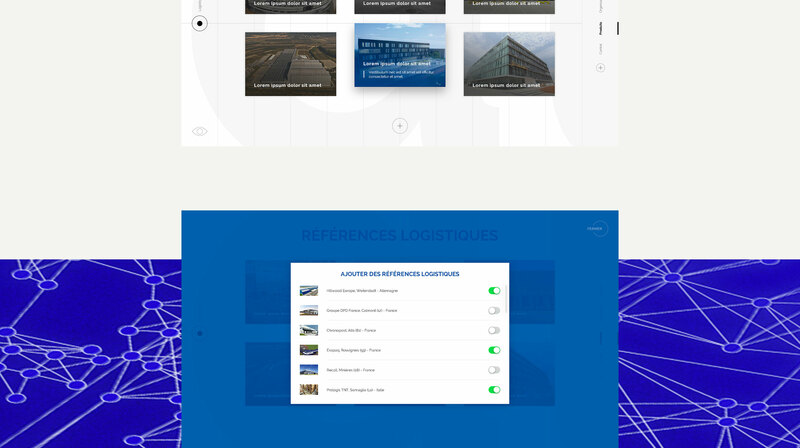 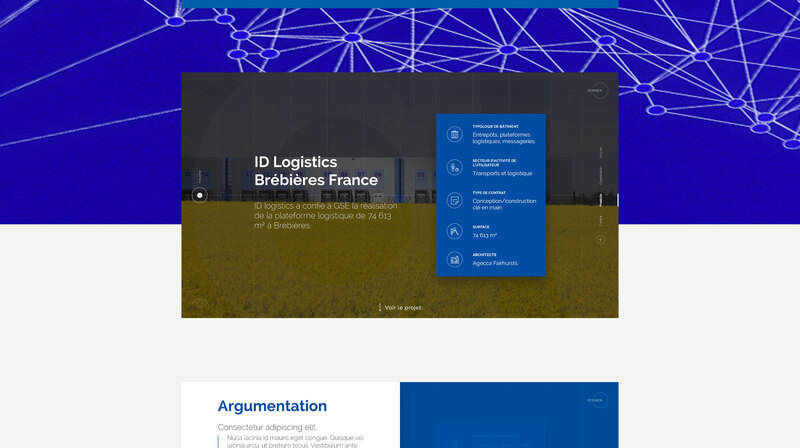 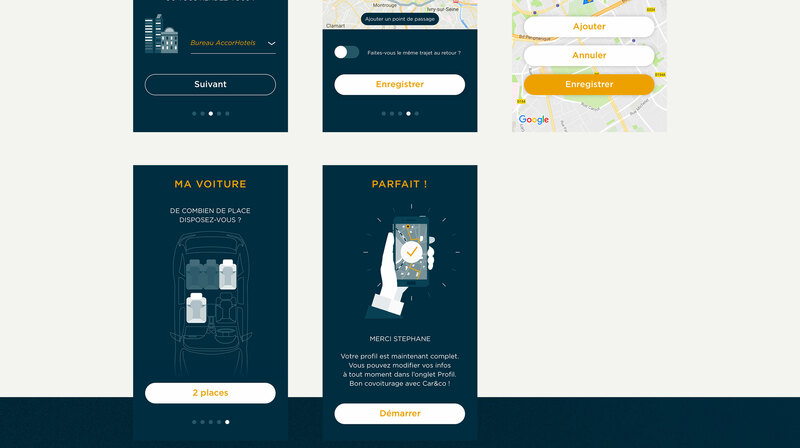 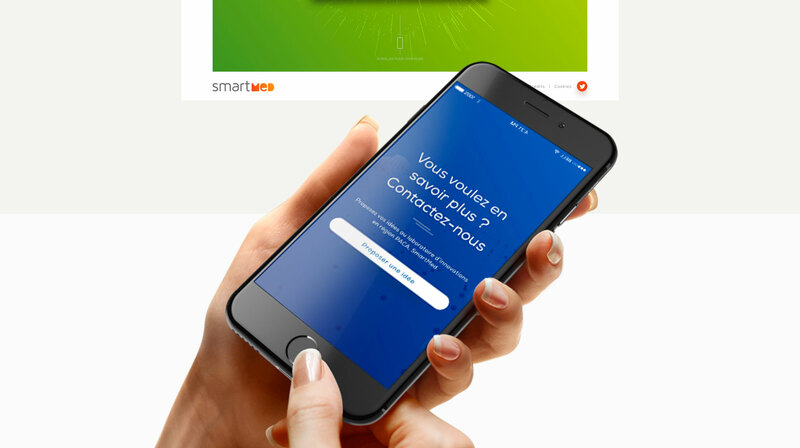 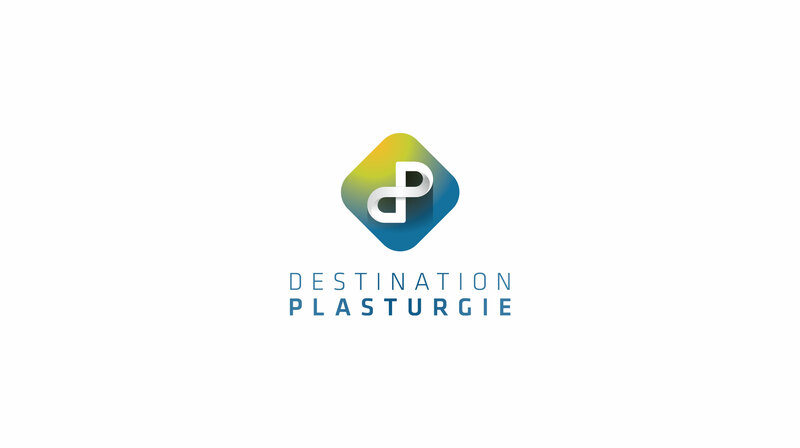 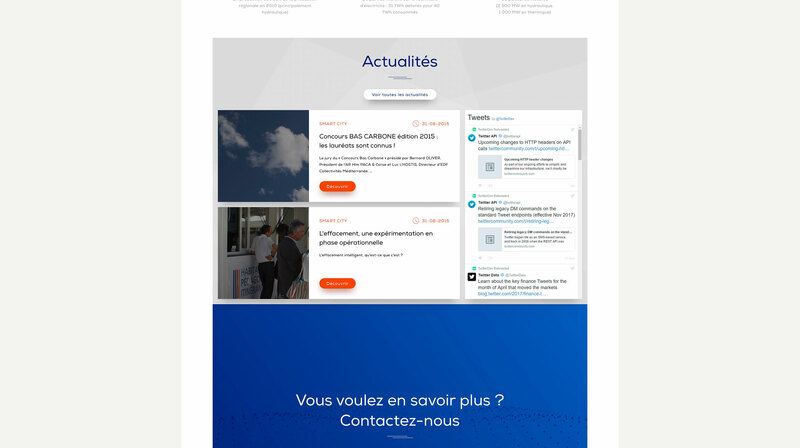 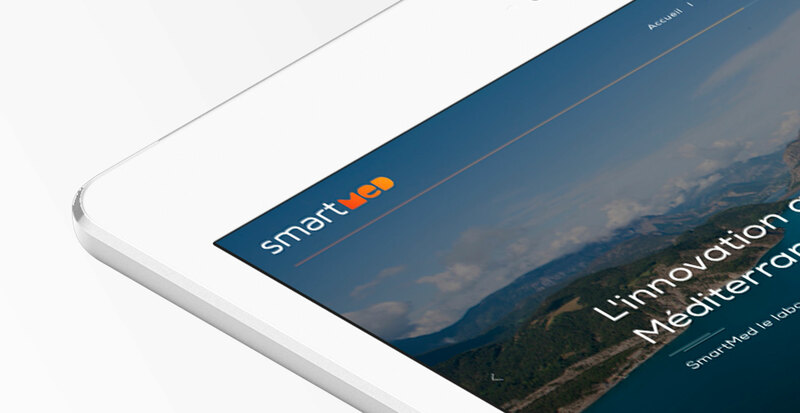 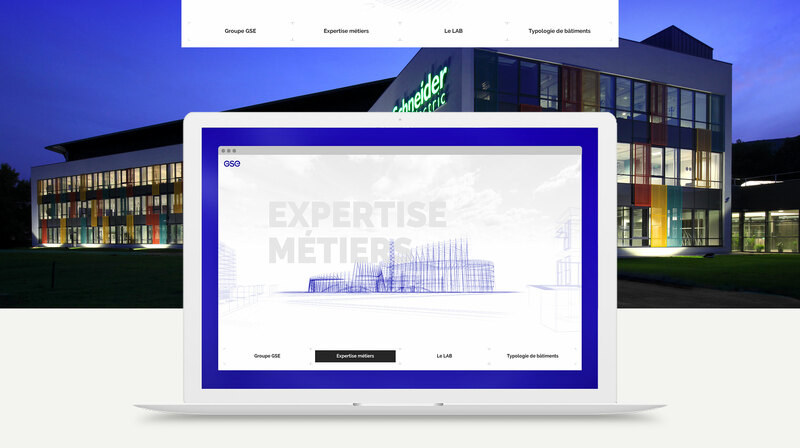 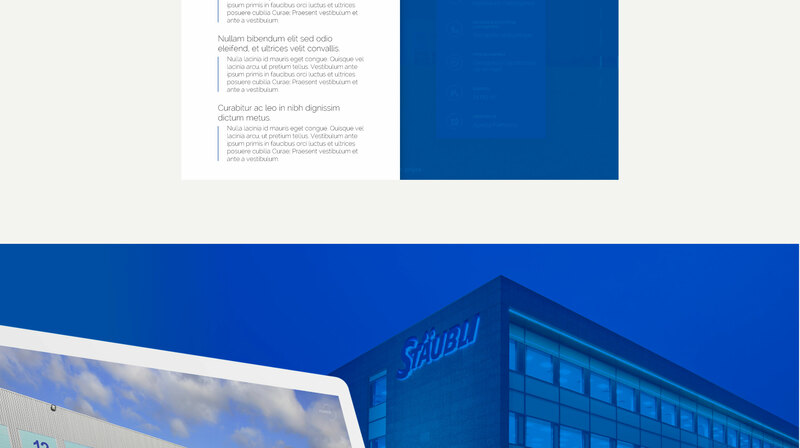 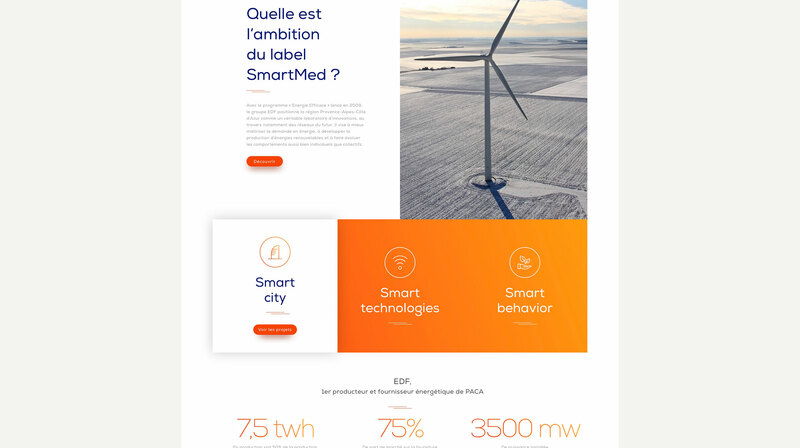 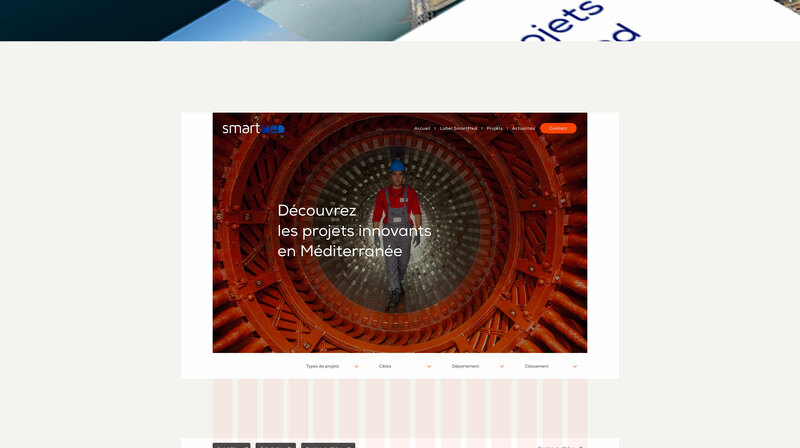 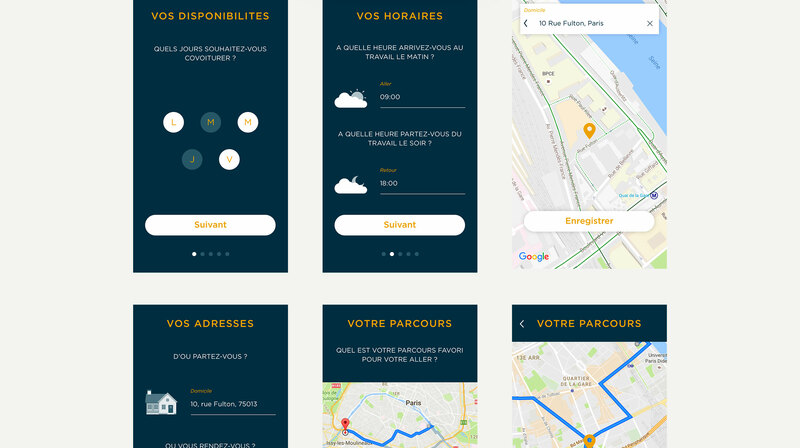 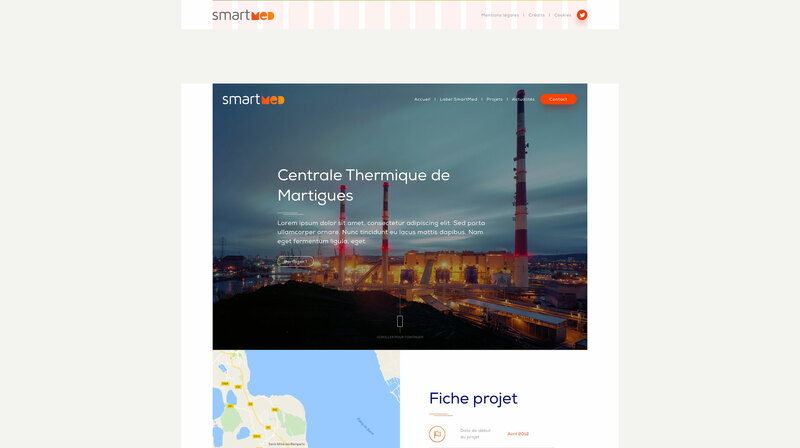 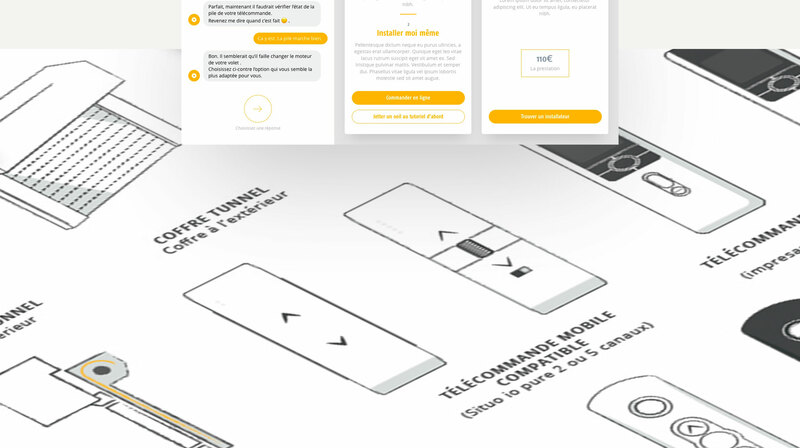 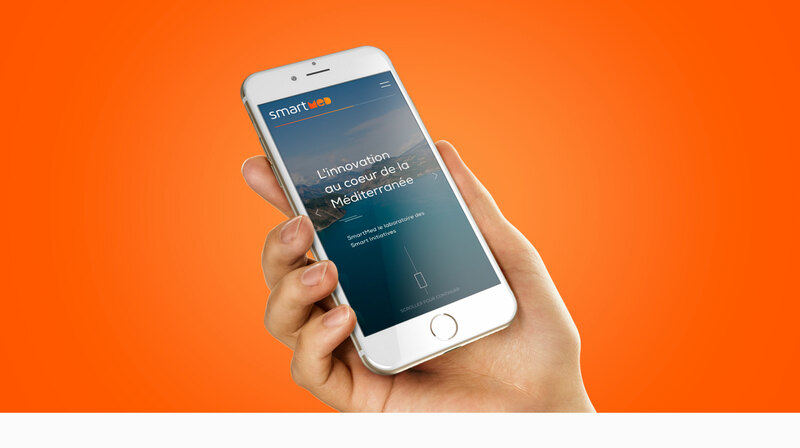 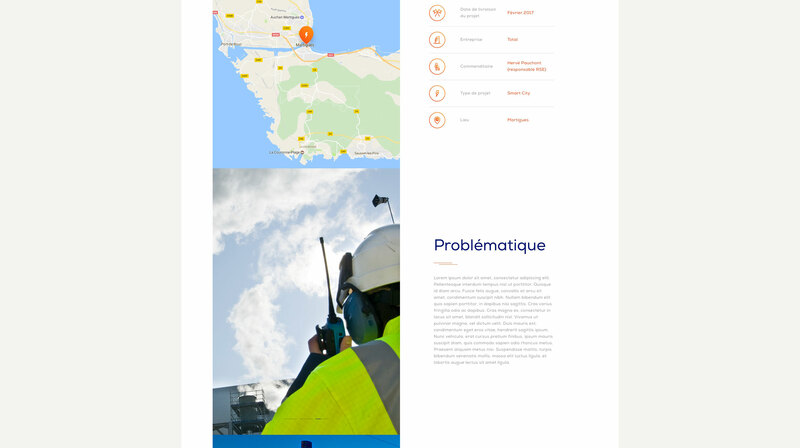 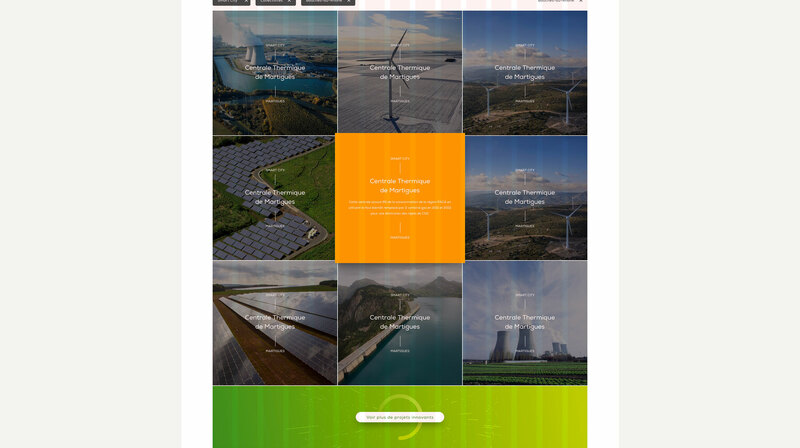 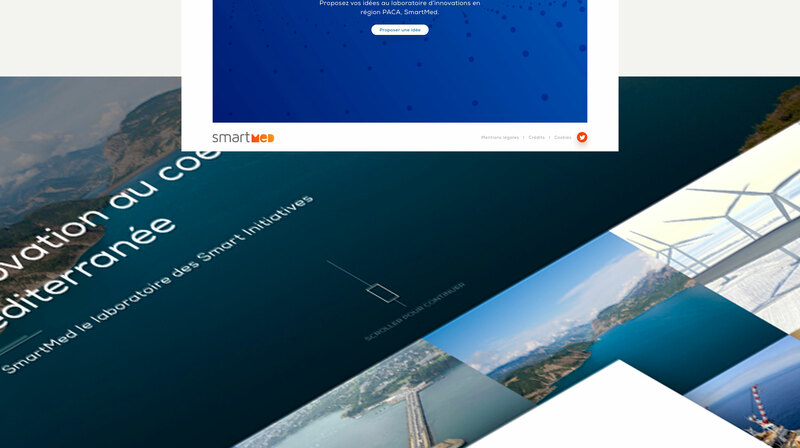 Notre collaboration a débouché sur la création d’un site responsive destiné à mettre en valeur les projets d’énergie éco-responsable d’EDF et à permettre aux individus soucieux de leur environnement de proposer des idées « smart » à mettre en place. 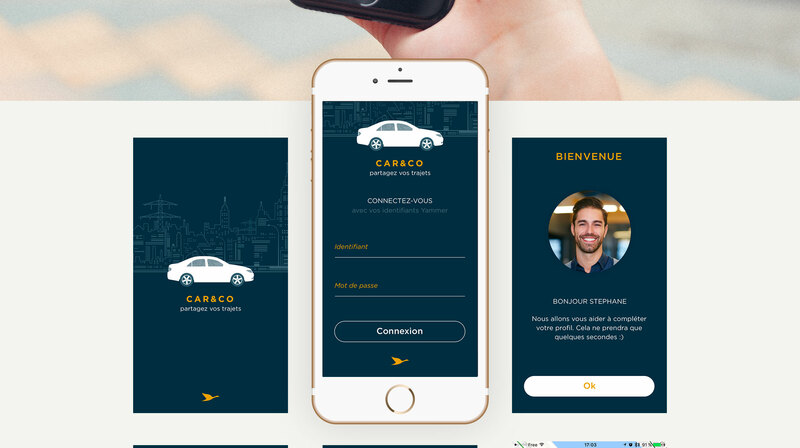 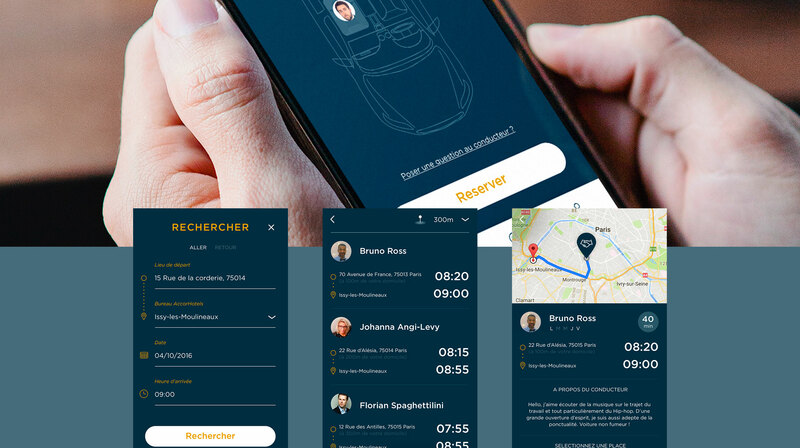 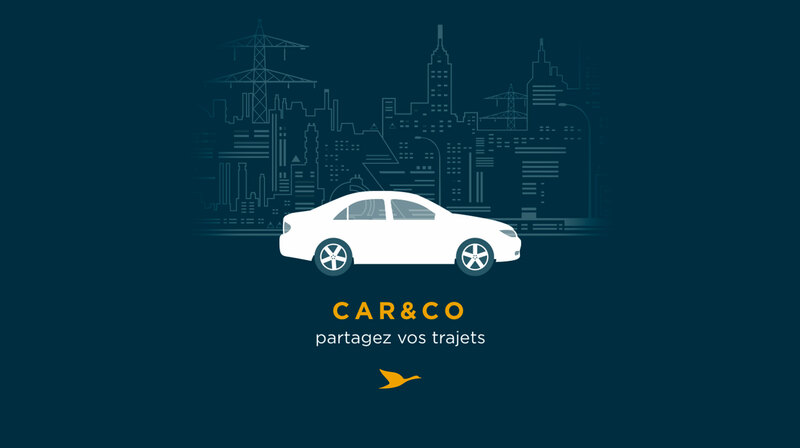 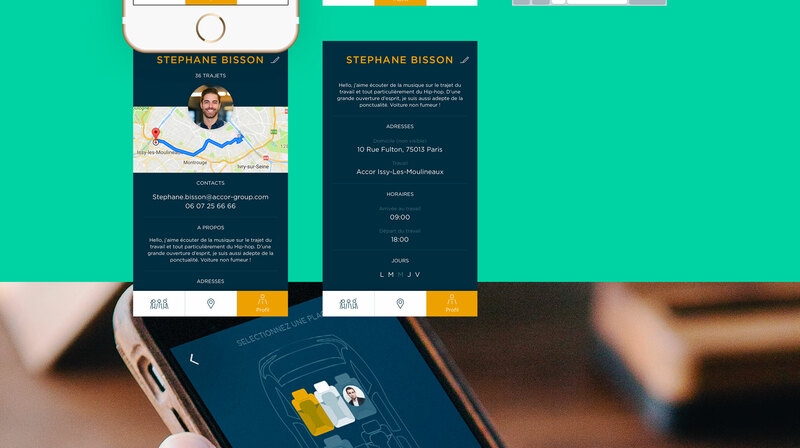 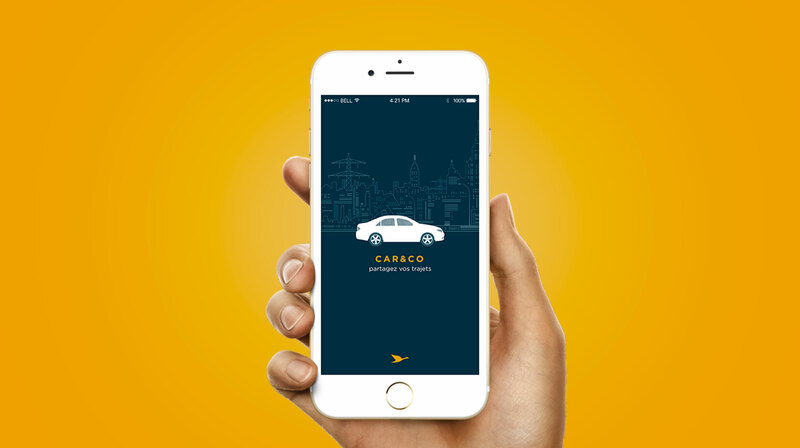 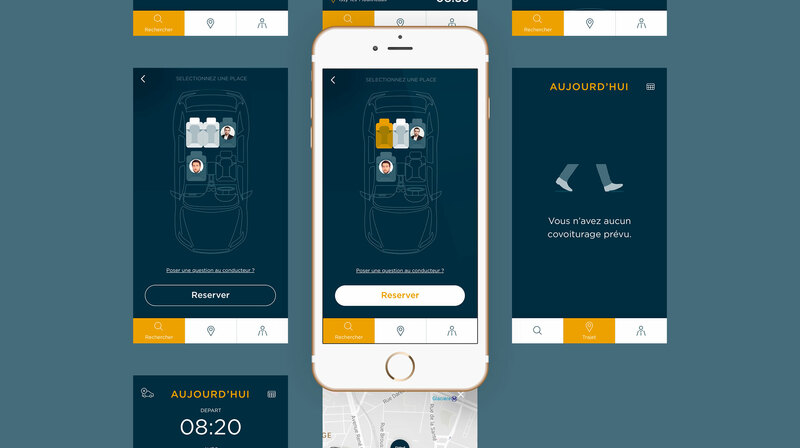 Car & Co is a car-pooling solution for Accor Group employees. 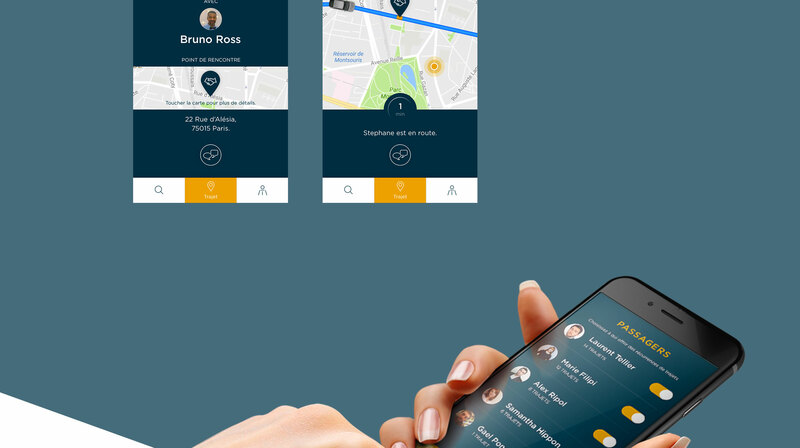 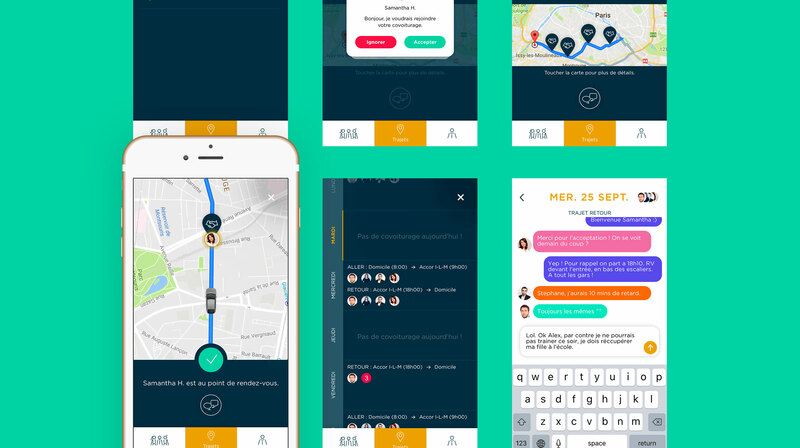 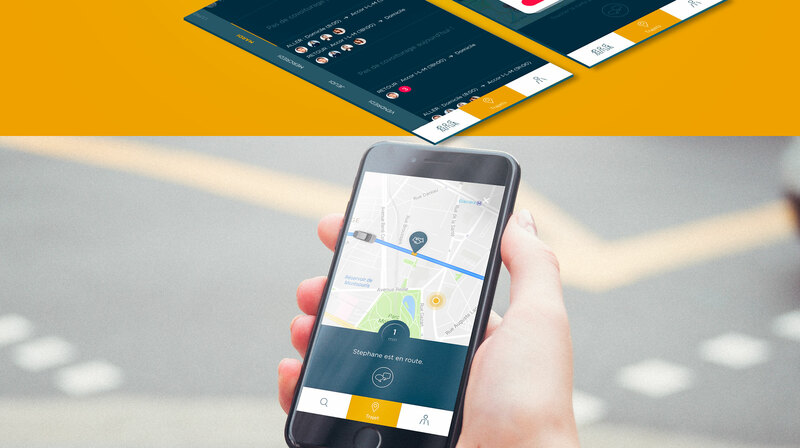 This app allows them to meet and make their daily commutes pleasant and convivial moments.